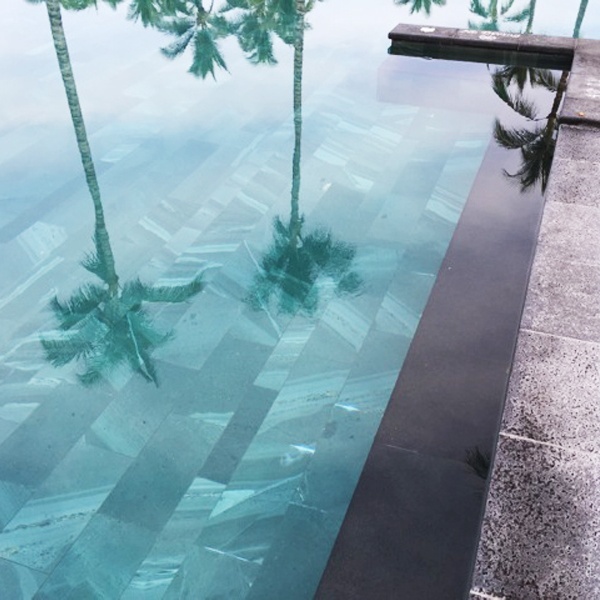 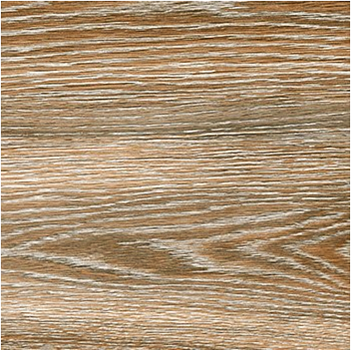 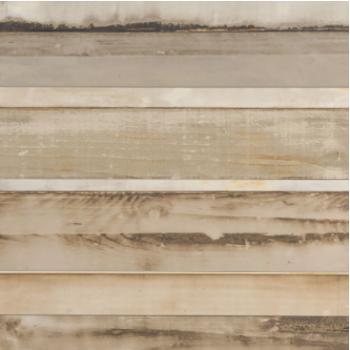 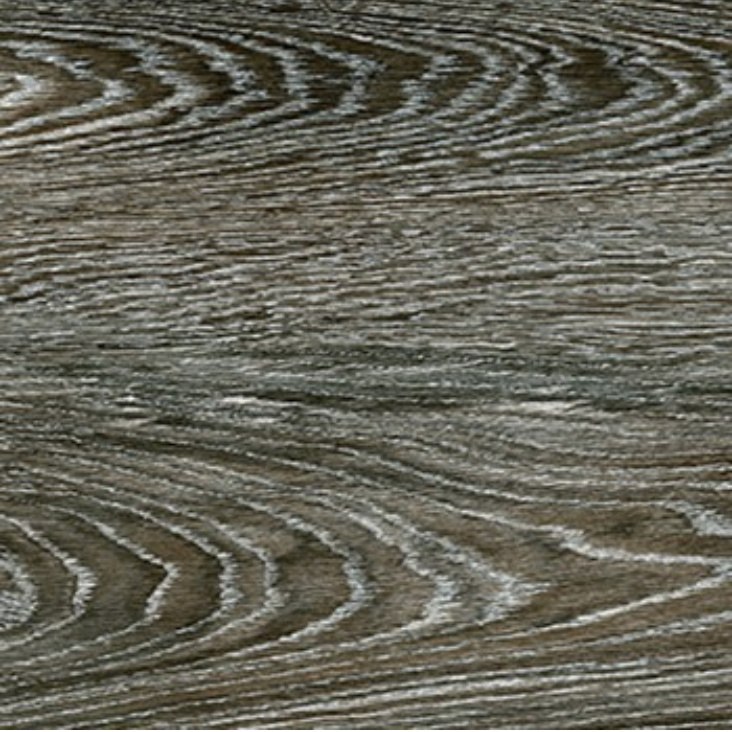 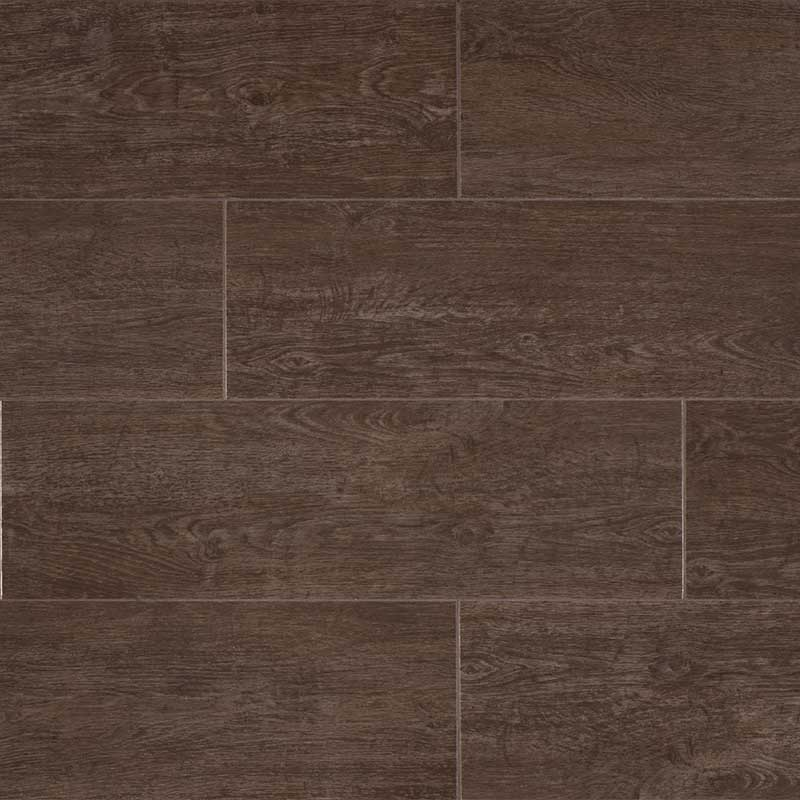 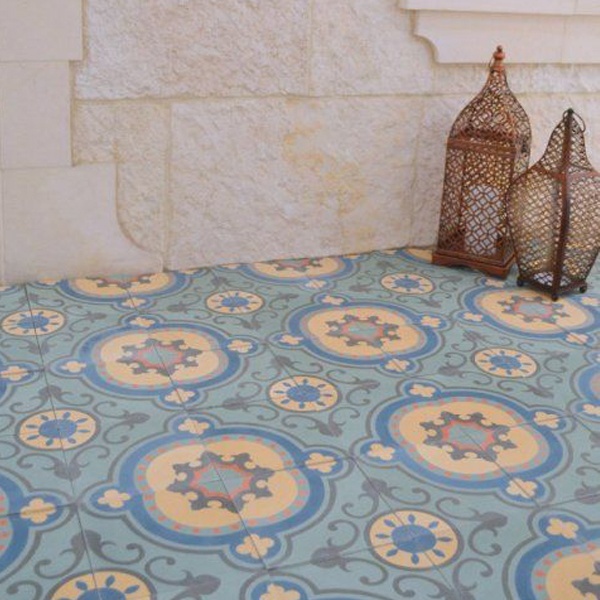 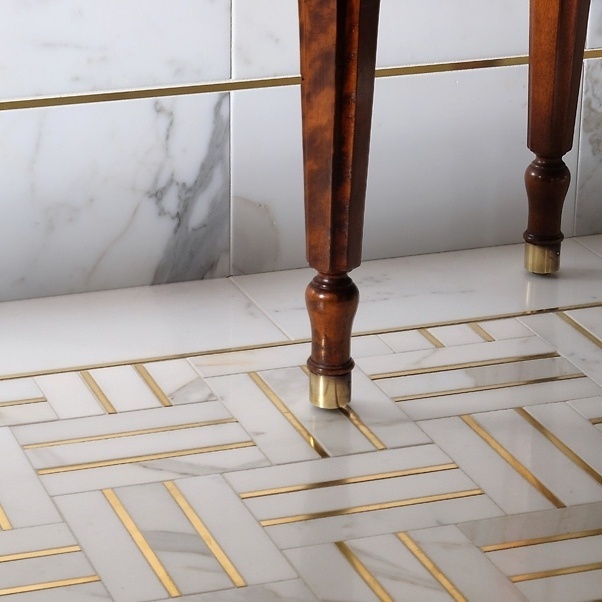 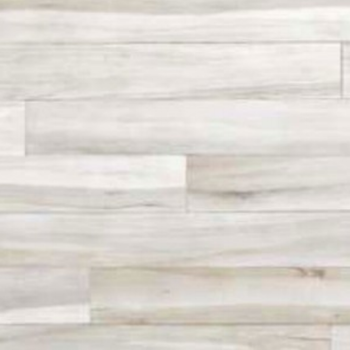 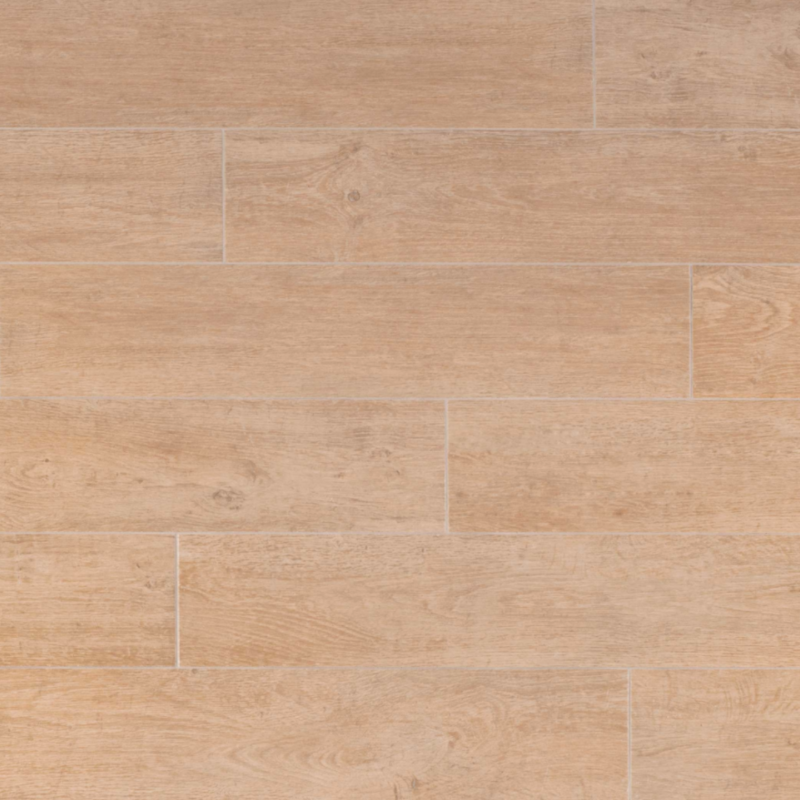 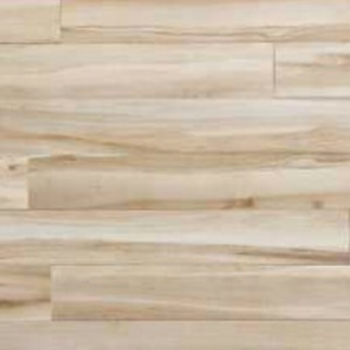 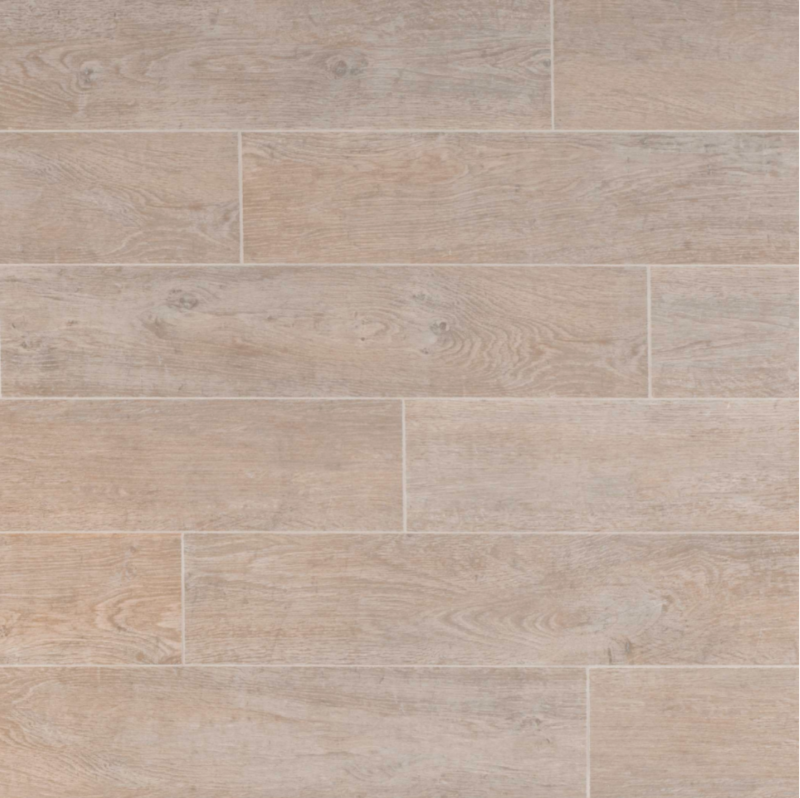 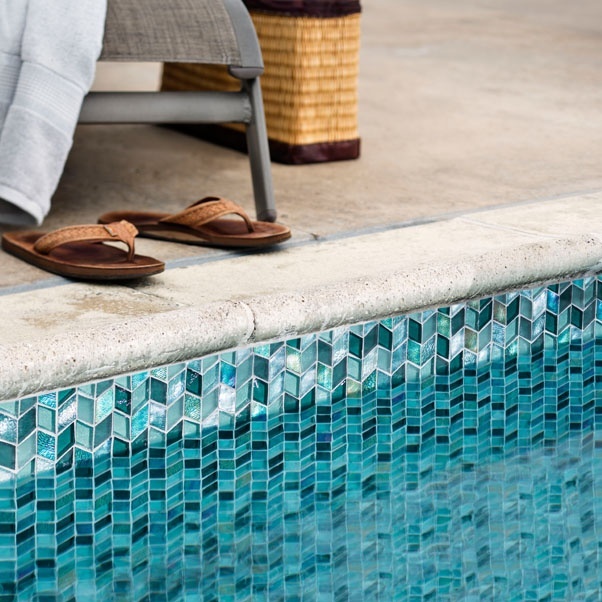 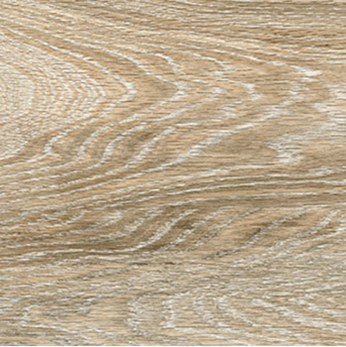 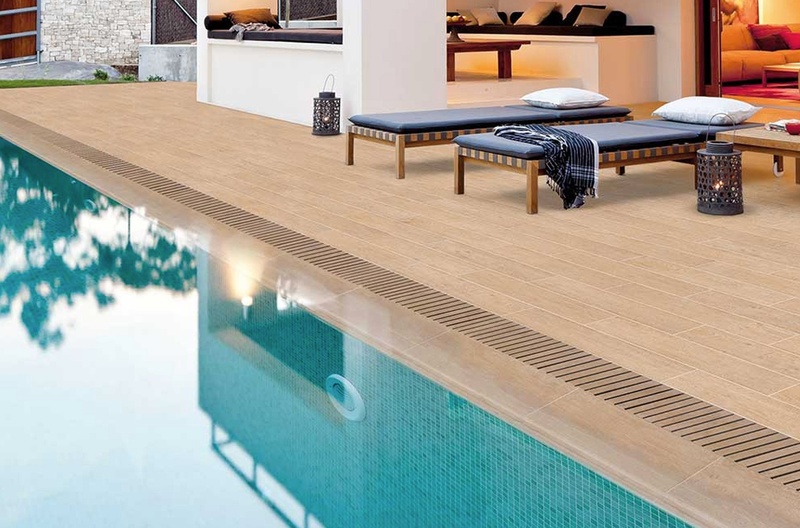 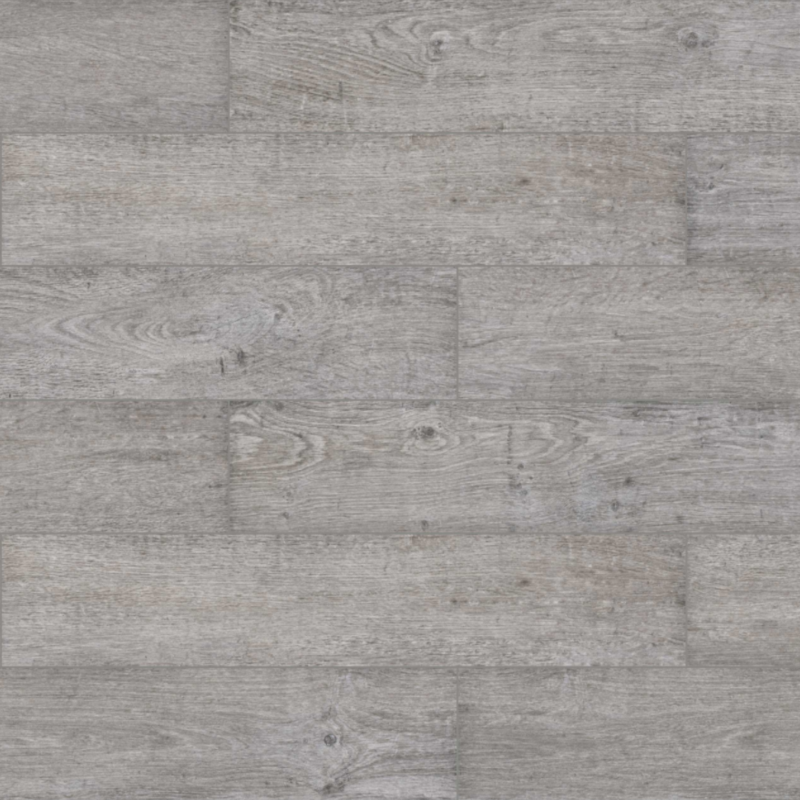 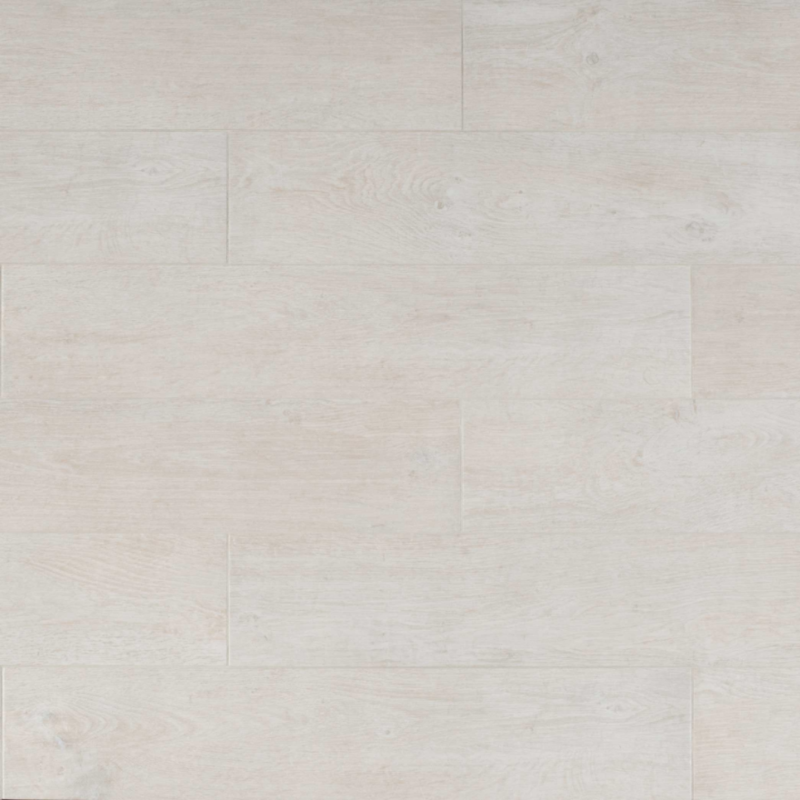 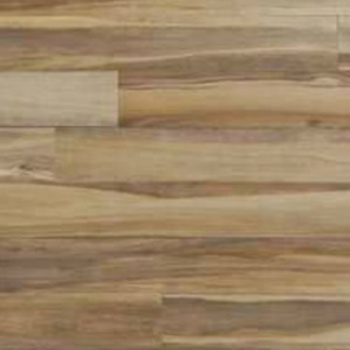 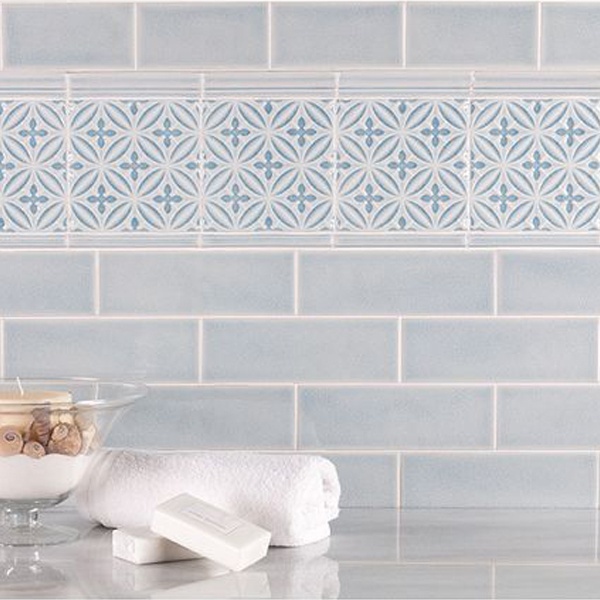 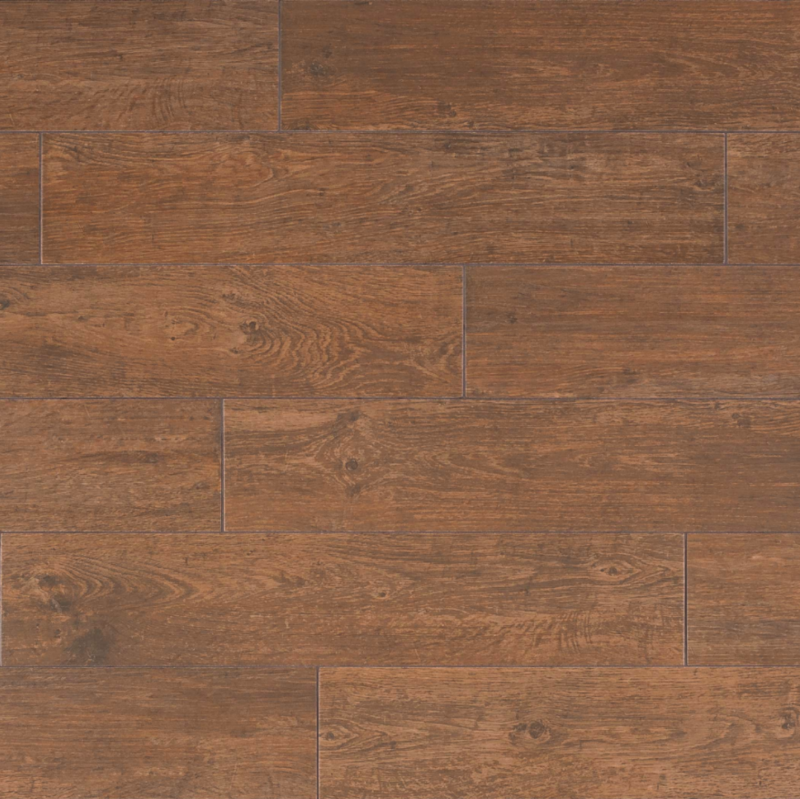 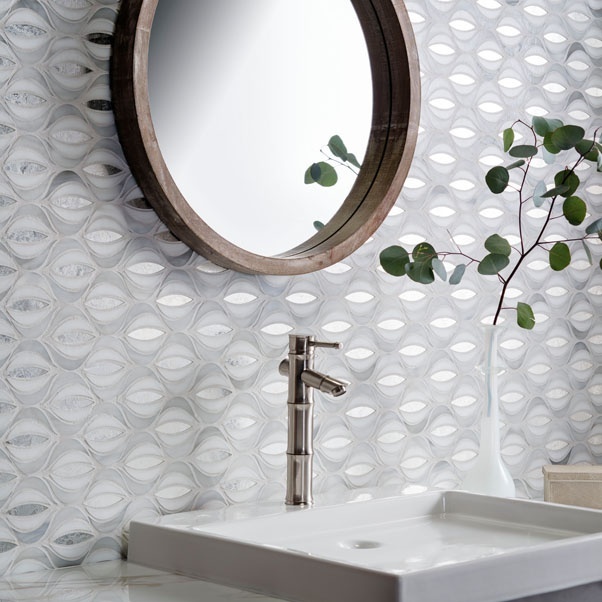 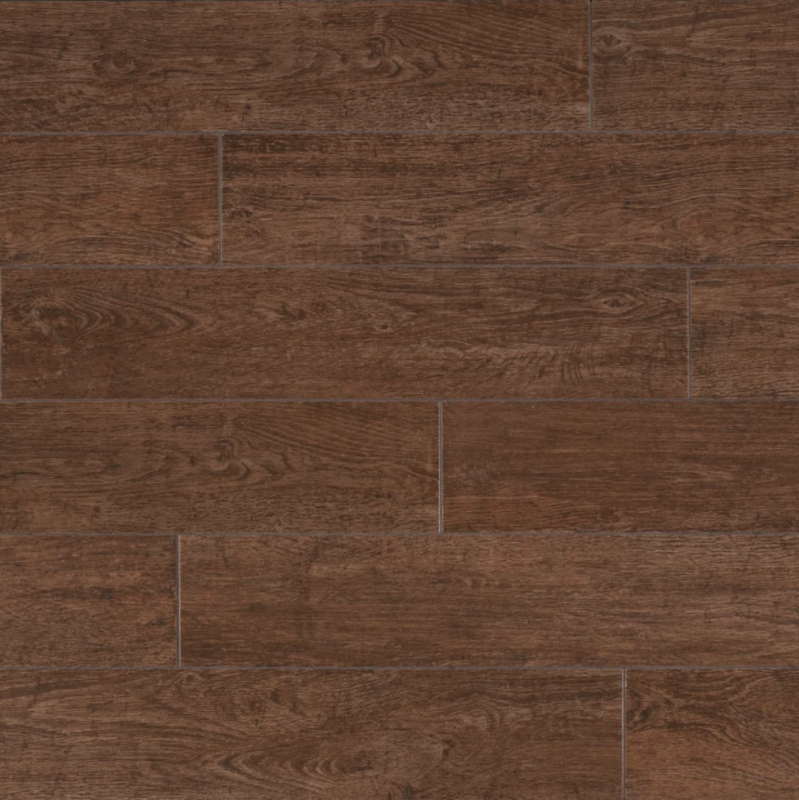 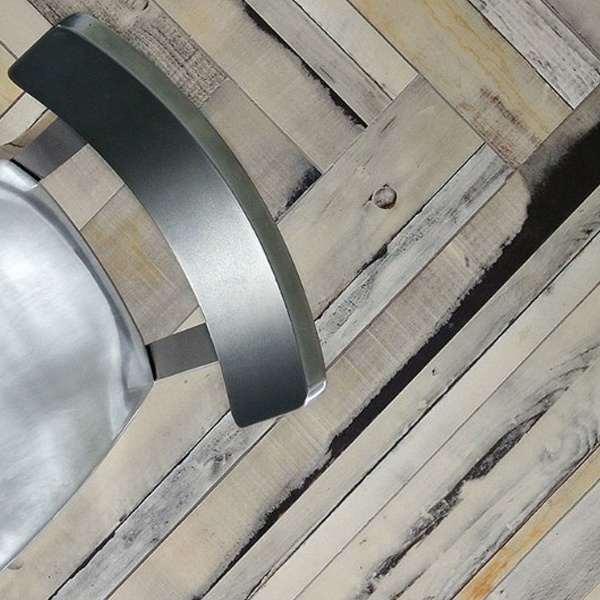 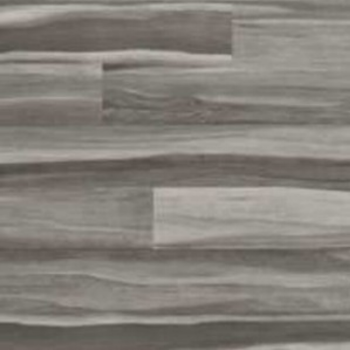 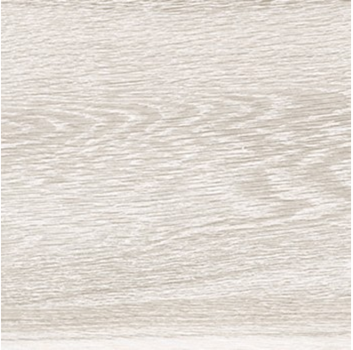 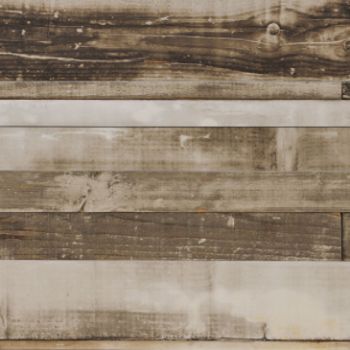 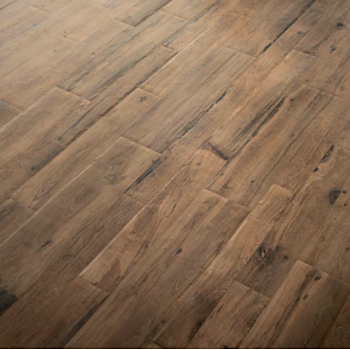 Our wood-look porcelain provides peace-of-mind through durable, quality tile. 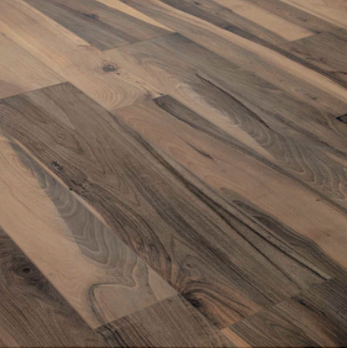 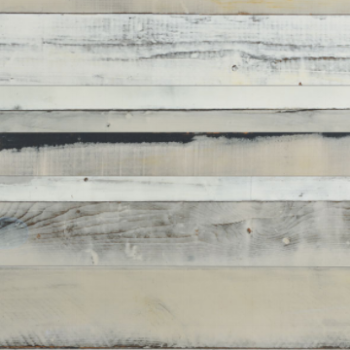 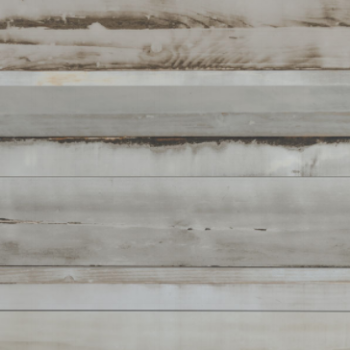 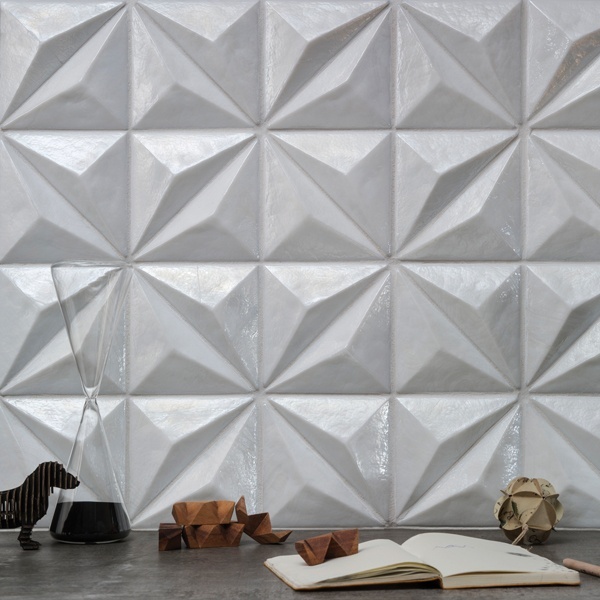 Each piece offers soft, supple characteristics of a true wood grain. 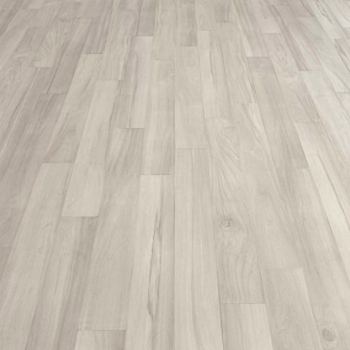 Let us take the work out of your specification process, tell us what you need and we'll go hunt it down. 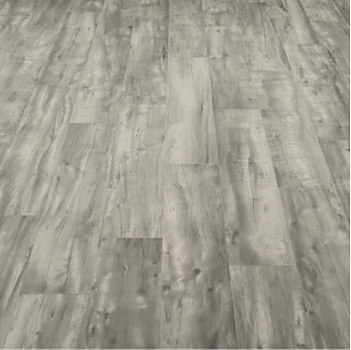 Field Sizes: 6" x 6", 6" x 36"
Field Sizes: 6" x 36"
Field Sizes: 10" x 40"
Field Sizes: 8" x 48", 6" x 48"